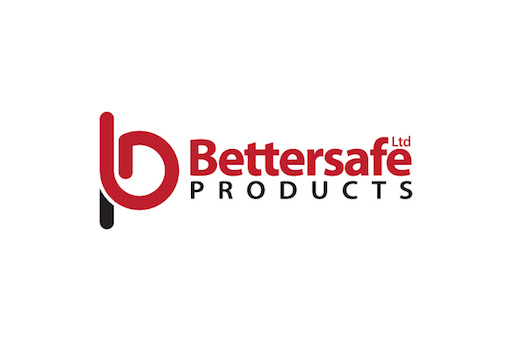 Want to read what our community is saying about Bettersafe? We collect Bettersafe reviews from customers like you. If you're already a customer, please leave your own review to help other customers get an inside track on this company. 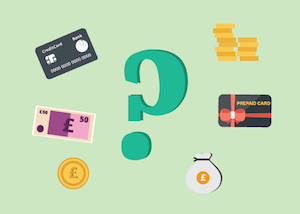 With your Bettersafe reviews, we can help to make financial services more transparent.